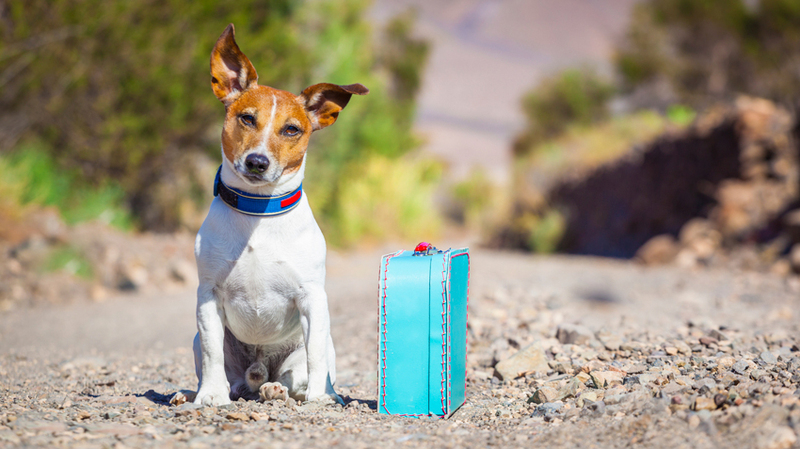 Heading off on vacation can be fun enough already, but what about taking your furry friend along for the ride? 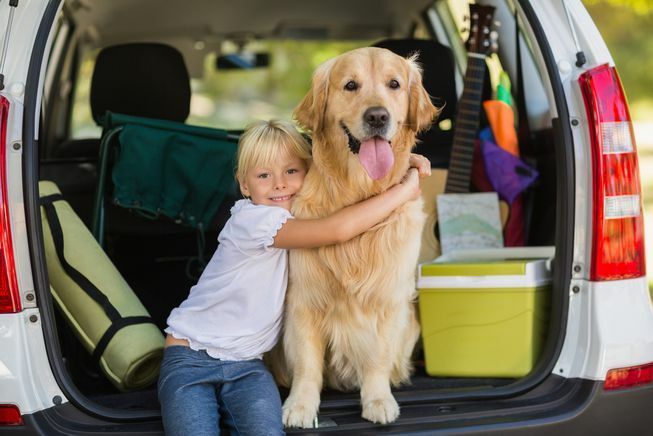 Thankfully, there are many tips you need if you’re traveling with your pets that should help to take the stress away from the journey. If you’re traveling by car, it might be a good idea to get your pet used to being in a moving vehicle. You can do this by taking short trips before building up to longer car rides as they get used to the movement. You can also get them used to any crate you will use while traveling by leaving it in the house with the door open so they can get used to the smell before your pet heads along on the adventure. A clear, up to date photo of your pet could be a lifesaver if they go missing on your trip. This could be at the airport, during a car break, or while on vacation. Accidents happen, but a picture of your pet might be all you need to reunite you with your furry friend. Keeping this with any necessary documents, such as their medical records or any medication, can also be vital in a medical emergency. While traveling can be fun, you might need a few pet essentials to make your pet’s journey better than ever. Packing snacks and fresh water for the ride is sure to keep them fed and hydrated throughout the trip. Taking a leash should help to make it easier when letting them stretch their legs while a first-aid kit can be helpful in case of a medical emergency on the road. If your pet will be traveling in a crate, then it’s important to make it as comfortable as you can to ensure they don’t get stressed out on their travels. Adding a familiar blanket and their favorite toy can help to make the crate smell like home. Plus, making sure that it’s big enough for your pet to move around without getting stuck in the bars is just as important as ensuring there is plenty of ventilation to the inside. If you’re heading on a long journey, you’re flying your animals, or you're worried about their health then it’s best to have them checked over by your usual vet before you travel. Making sure they are up to date with any vaccinations can help to keep them protected abroad, while a once over of all their vital signs to check that everything is working as it should hopefully take away any worries of them falling sick while away. Traveling with our pets can be incredibly fun as we get to make all new memories with every member of the family - even the four-legged ones. Thankfully, it no longer has to be as stressful as it may have once seemed. Relaxation, here we come!